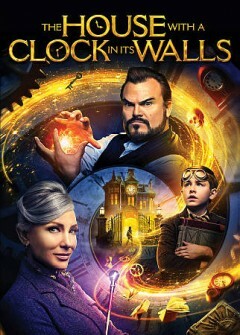 Family Film Friday: "The House with a Clock in Its Walls"
Join us for Family Film Friday and bring your popcorn! Free and no registration is required! Call 715-261-7220 for more information.